I must try out Fright Club with that recommendation! 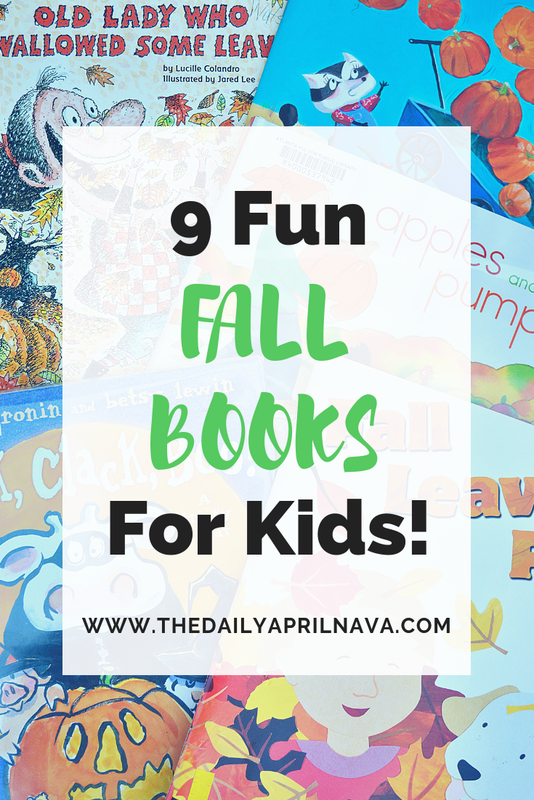 Thanks for the fall list for readers. Oh, fun list! I love children's books. Fright Club looks like a fun one. 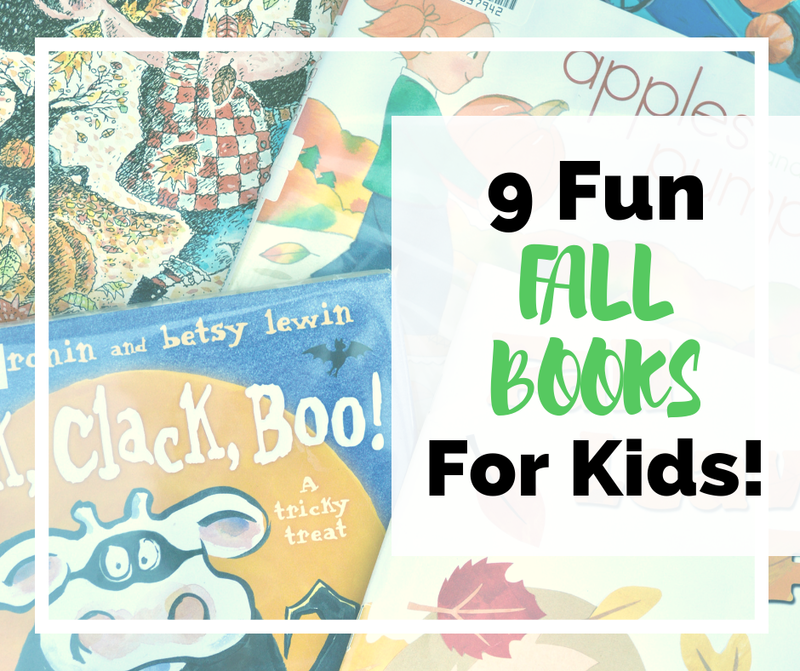 These books look so fun! I love the sound of going on a leaf hunt!!! Good choices. Adding to the reading list. I used to love the old lady series when I was a kid! Great fall reading list. How cute is this line up. We are big book readers at my home and we buy a load every two weeks and this weekend is that week. All of these books look great! Thanks for sharing them with us. I love that this is a great mixture of fall and Halloween! When I was a teacher the old lady who swallowed was my favorite series!